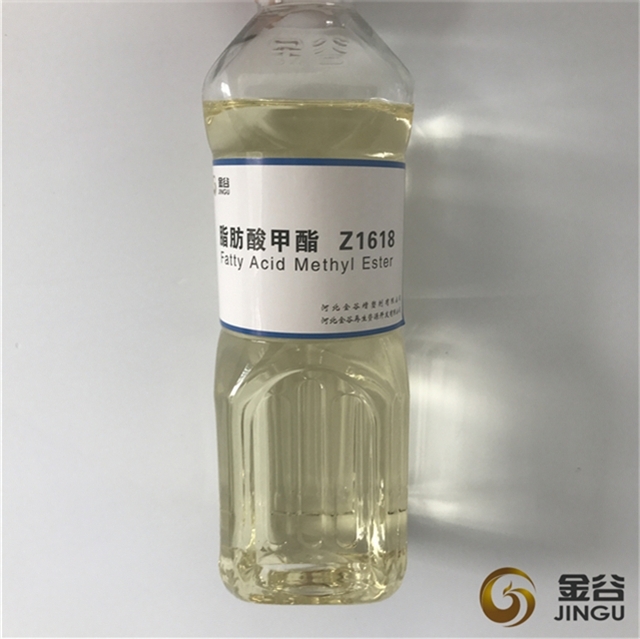 Hebei Jingu is dedicated to creating a more just and substainable world by providing a carbon neutral alternative to petroleum diesel. 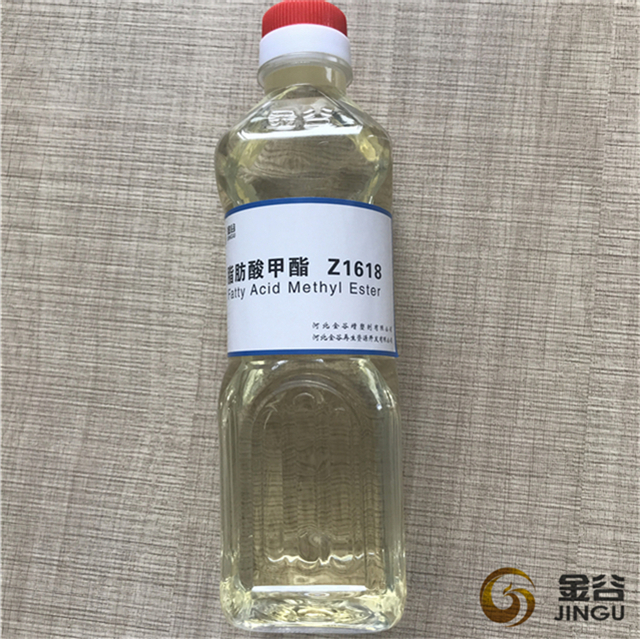 Hebei Jingu provides clean, renewable Biodiesel Fuel made from recycled cooking oil to the world. Biodiesel can be used in its pure form (B100) or blended with petroleum diesel. Common blends include B2 (2% biodiesel), B5, and B20. Biodiesel will produce less air pollutants than petroleum-based diesel, so it will help the environment. 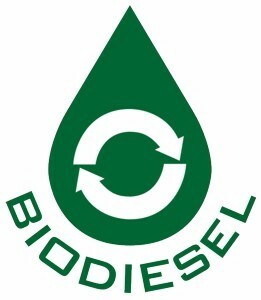 Biodiesel contains no petroleum, but it can be blended with petroleum diesel to create a biodiesel blend. It can be used in diesel engines with no major modifications. 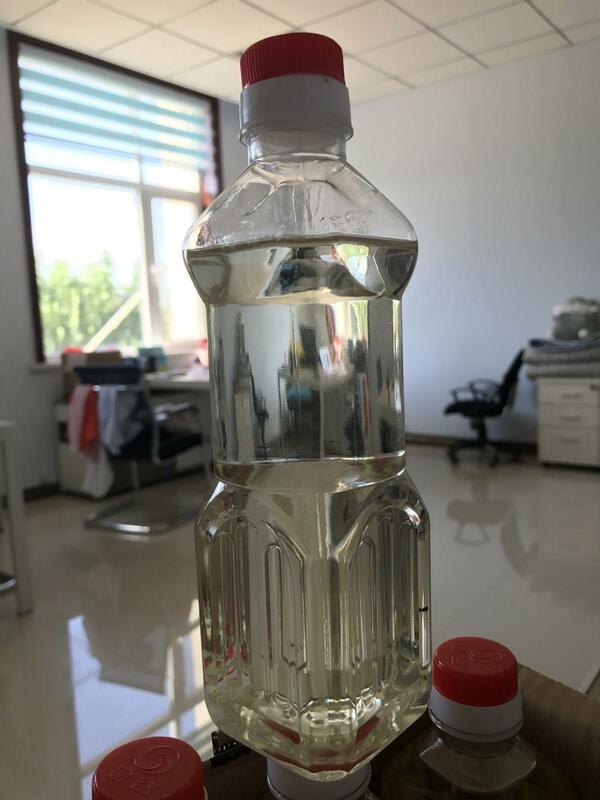 Looking for ideal Uco Biodiesel Oil Manufacturer & supplier ? We have a wide selection at great prices to help you get creative. 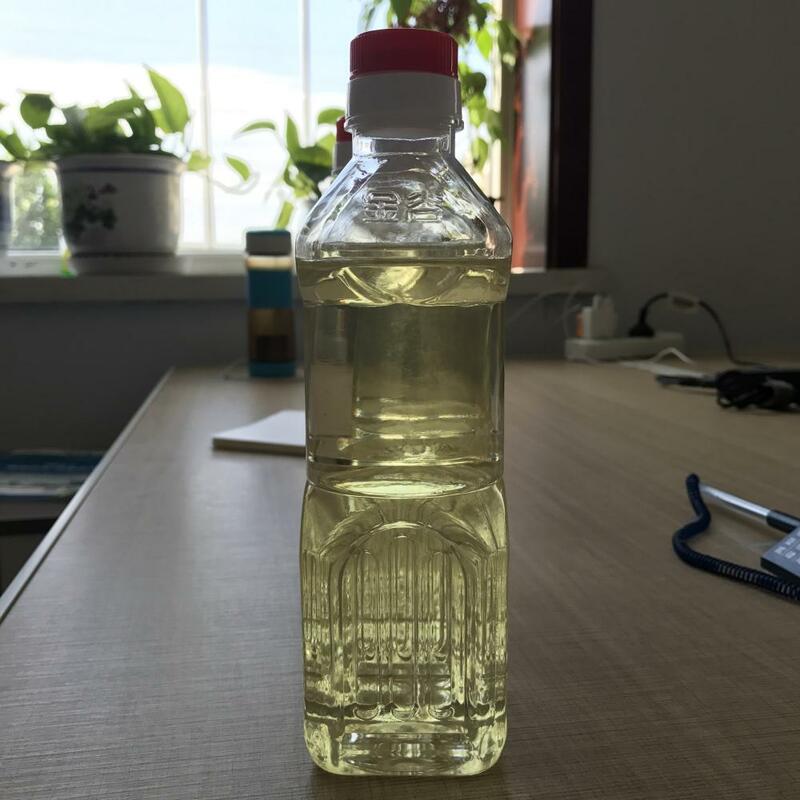 All the UCO Oil Biodiesel are quality guaranteed. 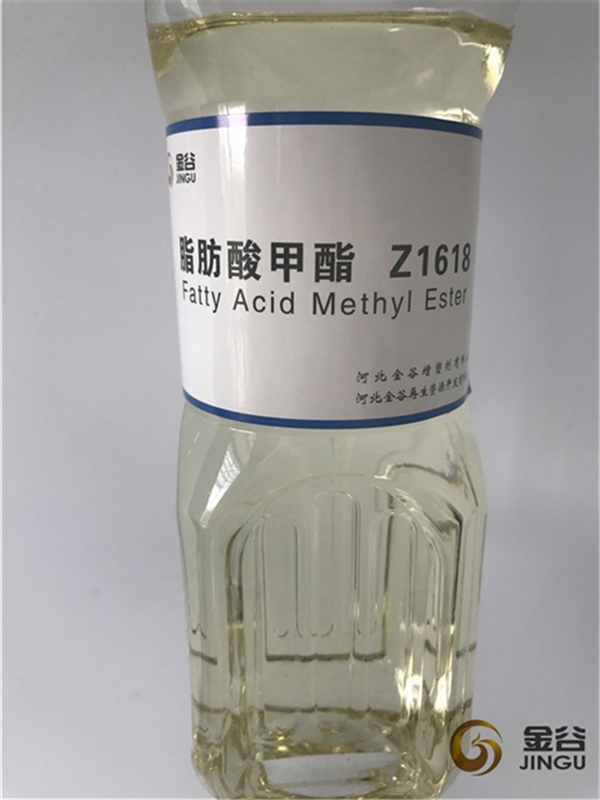 We are China Origin Factory of Petroleum Diesel Fuel. If you have any question, please feel free to contact us.